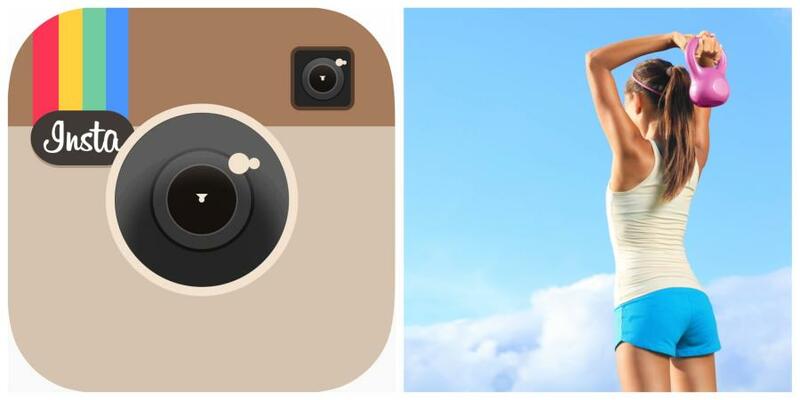 The fitness community is exploding on Instagram! Whether you’re on social media for business or pleasure, everyone wants more followers and it’s not just for vanity; it’s good business. Instagram has quickly become one of the most popular social media platforms, with over 1 billion active monthly users. It’s great for networking, building a following and sharing content. So are you stuck at a couple hundred followers and can’t figure out how to grow your audience? Don’t worry, I’ve got you. Engagement:Average 9,000-17,000 impressions, Average of 150 Swipe Ups. Demographic:Most of the audience is from US. “Yoga Burn” Review: Can Yoga Help To Lose Weight? Healthyteamnetwork.com is a participant in the Amazon Services LLC Associates Program, an affiliate advertising program designed to provide a means for sites to earn advertising fees by advertising and linking to amazon.com.